Congratulations to DCA graduate, Michael, who was recently accepted to SVA NYC’s MFA Design program! Hi, my name is Michael. I was born in Ohio and raised in Taiwan. Since I was little, I was always drawn to images and loved to draw and color. Growing up, my parents took me to art classes, and I drew pictures for my friends. When I moved to Los Angeles for high school, I was introduced to oil painting and began visiting art museums. I decided to study graphic design in college because I wanted to combine my artistic talents with design skills. After I graduated college, I have been working in the design field for over five years. As a working professional, I wanted to continue to learn and improve my craft. 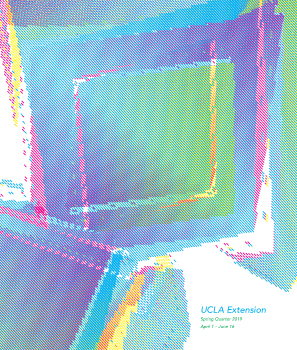 UCLA Extension’s DCA program offers a wide variety of design classes with flexible schedules. It suited my needs perfectly and has helped me grow as a designer over time. All the classes were great. My favorites were Advertising Design and Publication Design. In Advertising Design, we learned about different kinds of advertising campaigns and designed ads for brands and products we loved. Anya pushed us to develop ideas into designs that engage and persuade consumers on a deeper and emotional level. 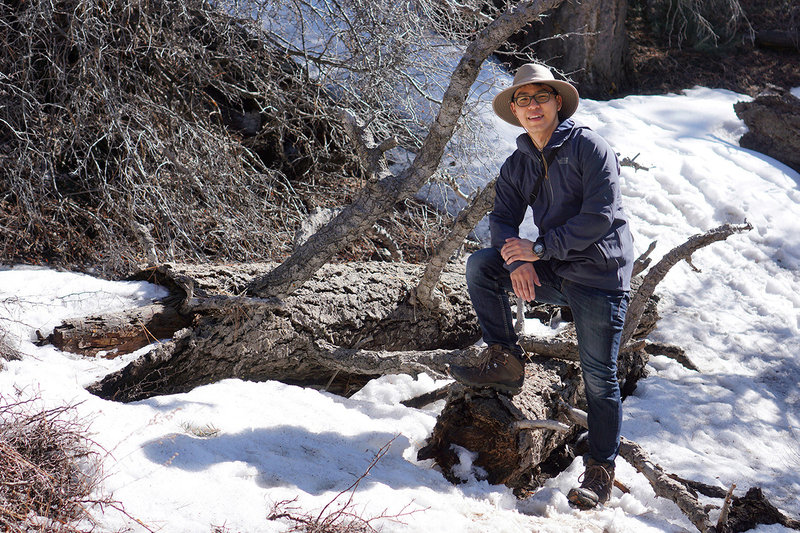 In Publication Design, I created an environment and conservation magazine titled Sustain. I gathered interesting articles that I wanted to share with people. All the spreads were designed to be unique but with a cohesive look as a whole. Throughout the course, John’s feedback and class critiques really helped make our magazines better every week. When and why did you decide to pursue an MFA? Since I began working as a graphic designer, I always strived to be better and chase after my career goals. After many conversations with my family and close friends about personal growth and dreams, it was almost two years ago that I decided to start pursuing an MFA. While juggling work and DCA classes, I utilized most of my weekends to thoroughly rework and prepare my design portfolio. On top of real-world projects, the DCA program has better prepared me for MFA applications. I am glad all the hard work is paying off. I am also very grateful for all the support I received along the way. What are your long-term goals for your design career? My long-term goal for my design career is to become a creative director for a company and/or an organization that I believe in. I am passionate to work for a good cause and to make positive and meaningful impact in the world through design. I am excited for the next chapter of my design path! ← Your Student Show Opens Tonight!